A classic and memorable scent for both men and women, Loant Base was introduced by Santi Burgas in 2..
Loant Lomusk Musk was introduced by Santi Bugas in 2010. 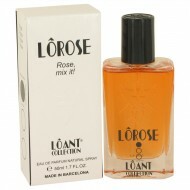 This scent can be worn on its own or as a b..
A scent for women, Loant Lorose Rose was debuted by Santi Burgas in 2010. 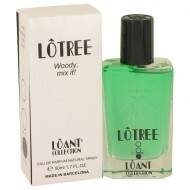 Classically floral and ver..
Loant Lotree Woody Perfume for Women is part of the Loant Collection by Santi Burgas. Introduced in ..